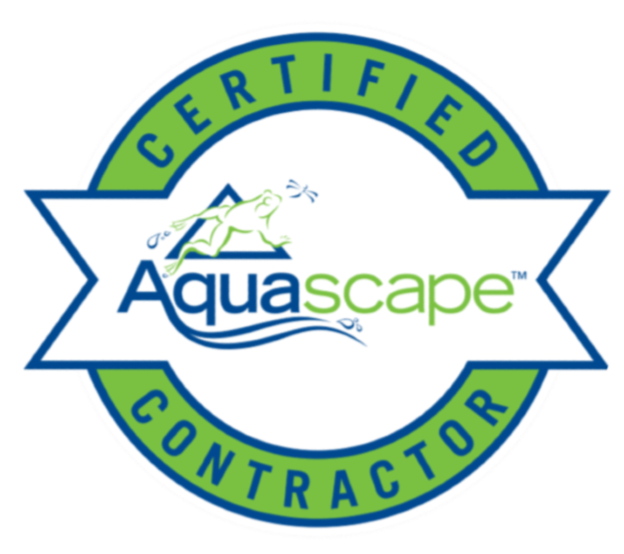 The koi ponds & watergardens we at, Dreamscapes Landscaping in Bartlett (TN), Olive Branch (MS) and surrounding areas, construct for our clients rely on a naturally balanced ecosystem to stay clean and clear without the use of unnatural ‘cures’. 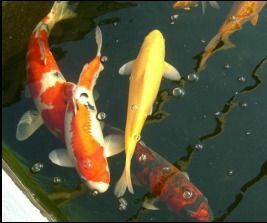 Simply, the beneficial bacteria that colonize the filters, rocks, and gravel of the pond break down fish waste and other organic materials and turn the harmful ammonia into ammonium nitrate, which is plant fertilizer. The aquatic plants, installed directly into the gravel substrate take in these free-floating nutrients, helping to starve algae, which wants the same nutrients, out of the system. The fish will then graze the thin layer of algae that does try to grow on the rocks as well as any other organic material that may find its way into the pond. Once the ecosystem is established and balanced, you don’t need to feed the fish or fertilize the plants. The system is nearly self-maintaining. Ecosystem ponds are freshwater ponds that have all the necessary parts that make up a real, living environment. From living organisms like plants and fish, to non-living things like air and sunshine, ecosystem ponds provide the essential base (water) for all those aspects of nature to work together to make a tiny, complete ecosystem in your own yard. Our ecosystem ponds are great for anyone who wants to enjoy observing the cycle of life from their own yard. There’s nothing quite like having an amazing, living pond, filled with plants and fish that you can look at and enjoy every time you step outside! There is no one way to enjoy an ecosystem pond, your perfect ecosystem pond design could be a waterscape with curb appeal in your front yard, or a private vacation spot right in your own backyard! Ecosystem ponds add vivacity and beauty to wherever you decide to place them. 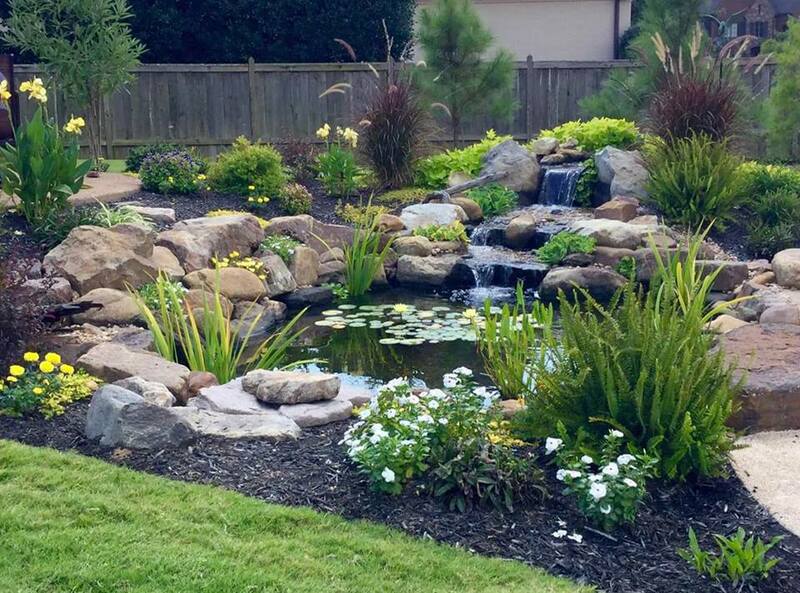 We at Dreamscapes Landscaping, located in the Memphis (TN), Marion (AR) area, can help you decide which ecosystem pond design would be best for you and your family.